Going under the hammer next week at Turin's, Italy, Della Rocca, will be more than 500 works of art and objects from the 18th and 19th centuries. Here's our best picks. During the 18th century throughout Europe, an increasing importance was being placed on the refinement of social etiquettes. This was not limited to the upper classes, nobility and monarchy - the aspiring bourgeoisie were creating a class of their own. Particularly in France, good taste was the key to bettering ones social class. By the 17th century, the royal court had already moved from Paris to the nearby Versailles. This lead to two worlds developing in parallel to each other. Versailles became an archaic, secluded world of kingship whilst the spirit of enlightenment permeated the streets of Paris, where philosophers, artists, politicians and nobility alike would dine and debate together. Delicate decors and bright colours replaced the pomp of the baroque period. 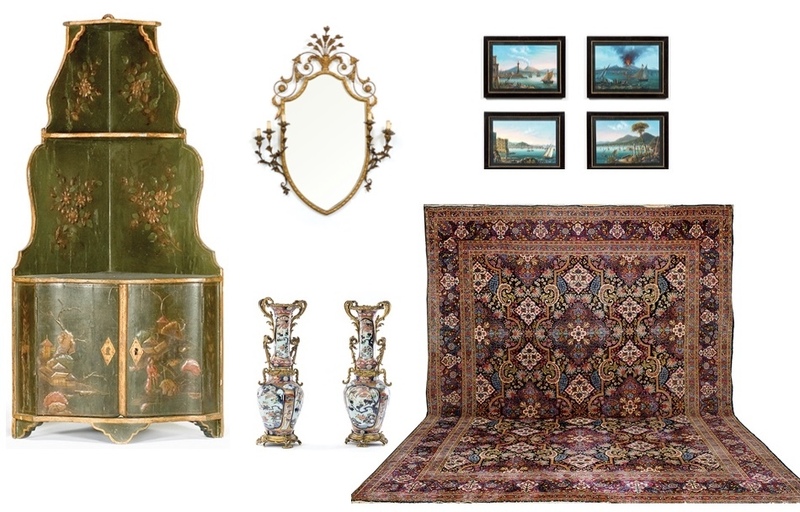 Influences from the Far East were brought into the home, interiors of the 18th century now had a touch of exoticism. At the end of the century, Greek and Roman antiquity was gained popularity once again. The discovery of the city of Pompeii, devastated by Vesuvius in 79 AD, was no doubt a reason for this surge in popularity. The 19th century was characterized by rapid industrial as well as political changes. 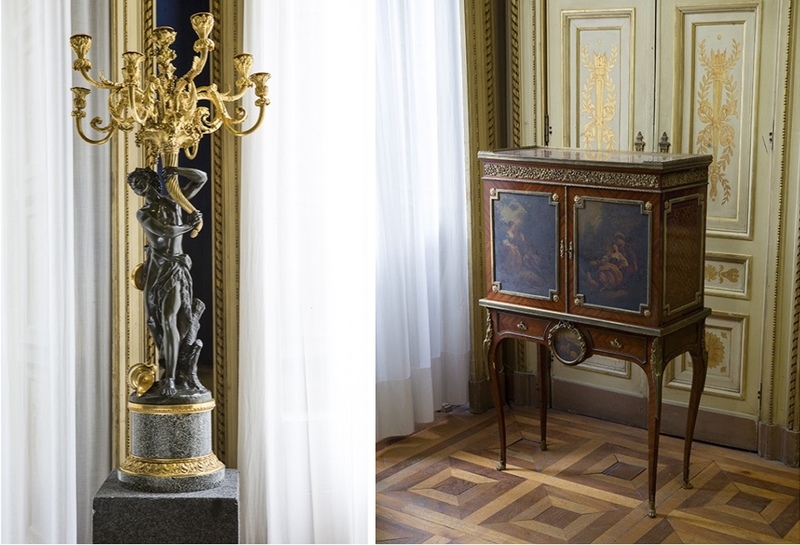 Interiors during this time played homaged to classical design, mixing the styles of the past. The Fin de Siècle paved way for a new style: Art Nouveau. The auction at Della Rocca in Turin will take place on 23rd May, 2017. Check out the full catalogue here.